GRV's courier bags will help you deliver the material you need to provide to your clients without any delivery person tampering your material during transit which ensures the safety of material. 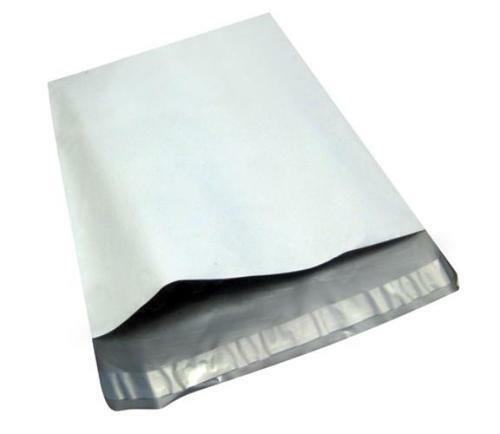 The bags are manufactured on best in class production lines which ensure best quality at reasonable price. The bags are opaque, ouside colour white and black on inside. Bags are available with POD jacket for Invoice / bill / other documents during transit. Printing options available as we are the manufactrers. These bags are mainly used in e-commerce deliveries, cheque book packing by banks, etc.